commented on "Sweets to Serve with Tea ..."
Combining tea and something sweet is a fairly common thing to do. Cakes, cookies, pancakes with jam, lollies, or chocolate - these delicate treats will enhance whatever you're sipping, whether it's Sencha Green or Earl Grey. 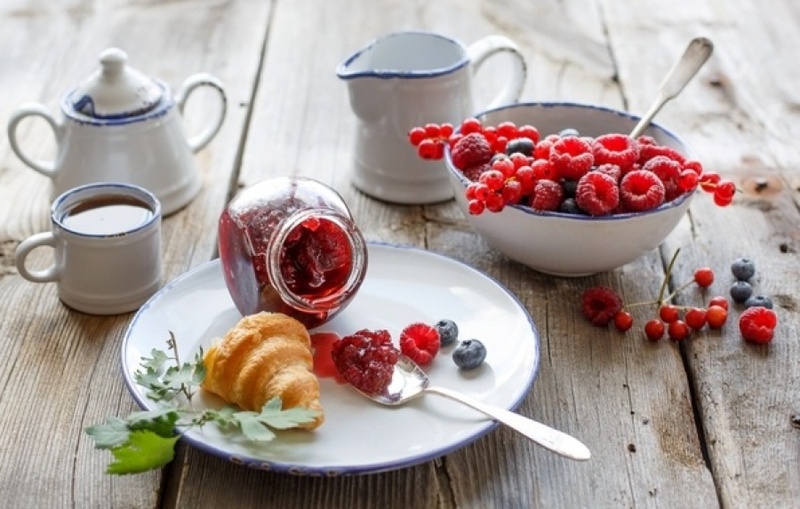 We offer you some homemade jams, sweets and chocolate to enjoy your favourite tea even more! Tea with chocolate is something truly exceptional and not often talked about. Taking a moment to sit down with a cup of tea only gets better with a small piece of good chocolate nearby.